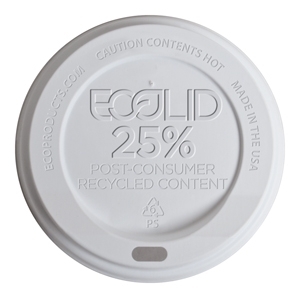 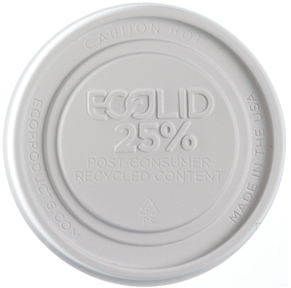 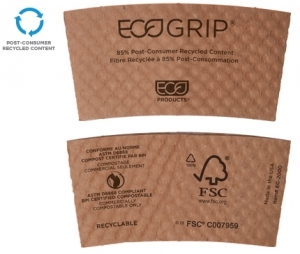 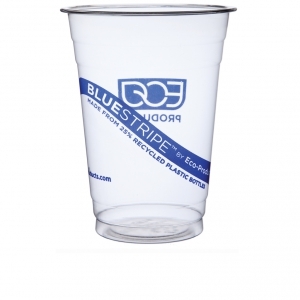 25% Post-Consumer Recycled Content BlueStripe™ Cold Cups provide the perfect balance of performance and environmental benefits. 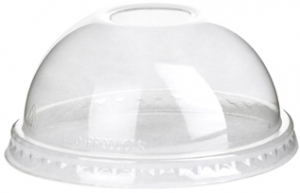 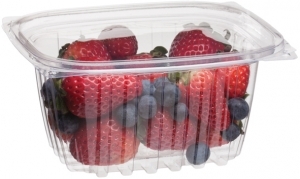 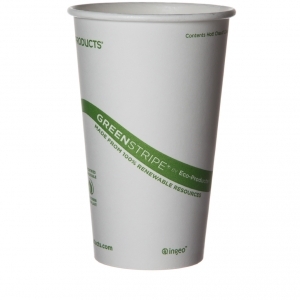 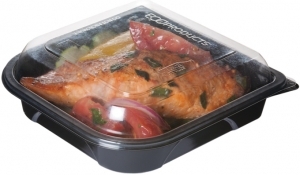 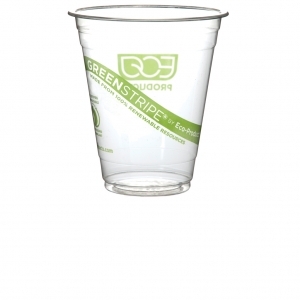 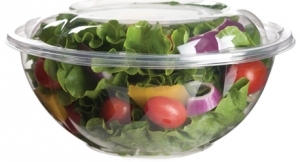 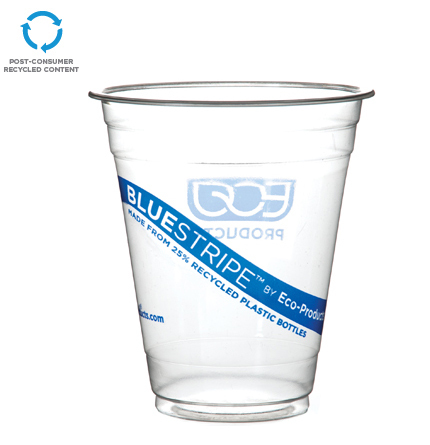 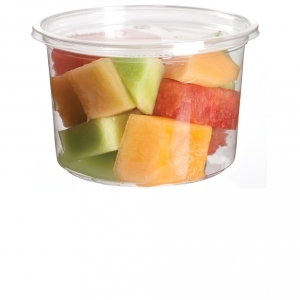 BlueStripe™ Cold Cups are made from an industry-leading 25% post-consumer recycled PET bottles. 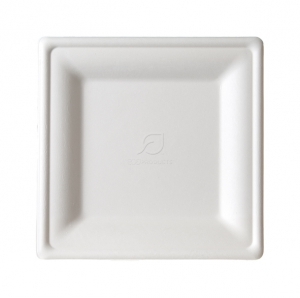 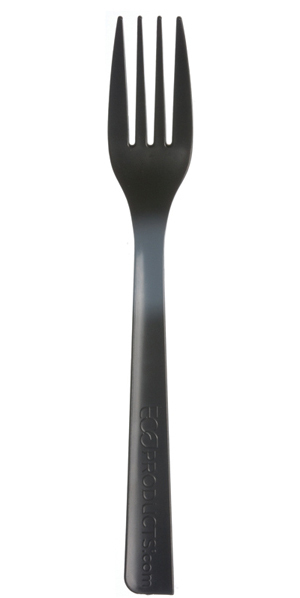 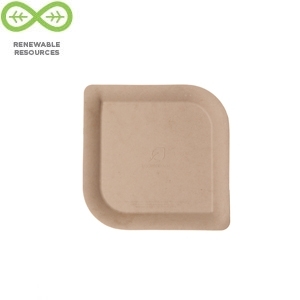 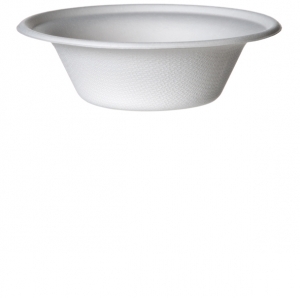 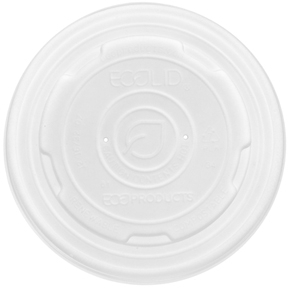 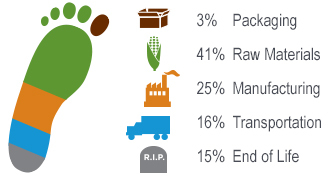 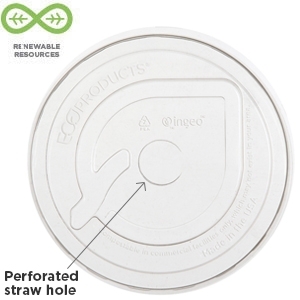 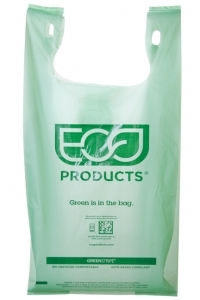 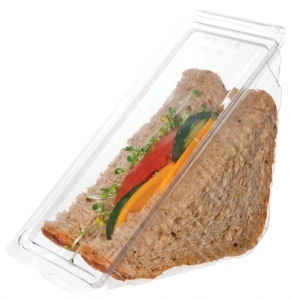 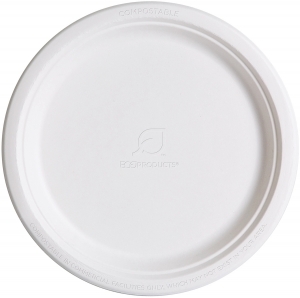 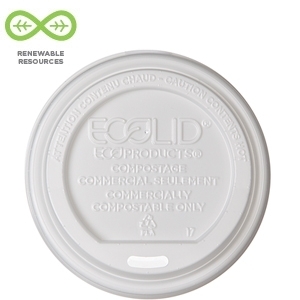 Recycled products like these help save resources, keep waste out of landfills and give you a more sustainable cold cup choice. 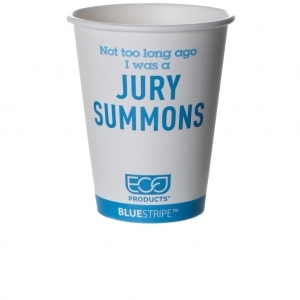 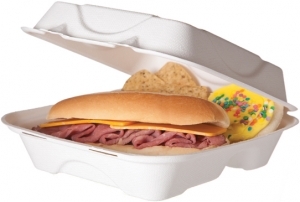 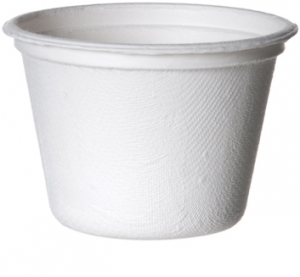 The best environmental gifts come in small packages, like these recycled cold cups. 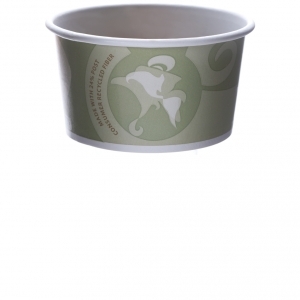 If you order this size, you may receive the previous design or the new design. 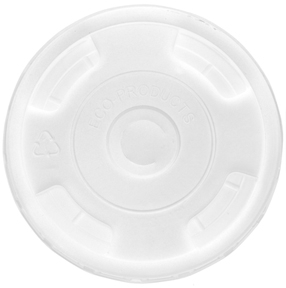 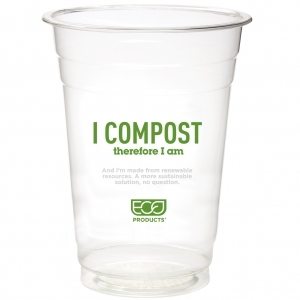 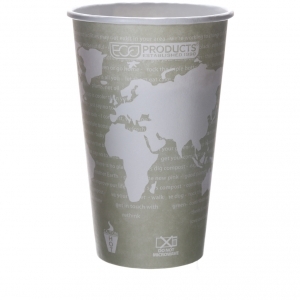 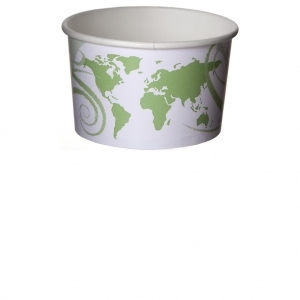 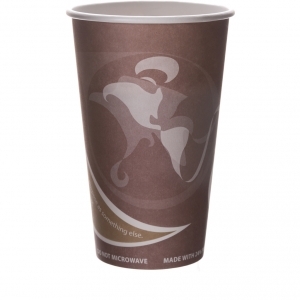 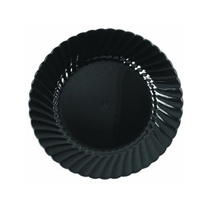 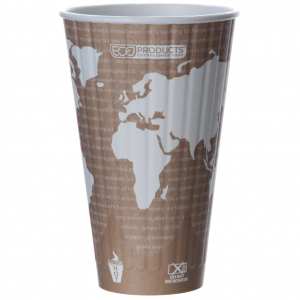 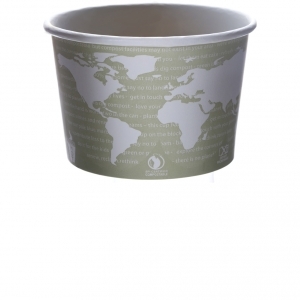 Drink up knowing that the recycled content in this cup helps reduce landfill waste.